Title says it all. Life got busy, as it does. I was still working on things, though I rage-quit Midnight Garden for a while. I have a backlog of half-finished posts, so I’ll get through those, then to the new stuff, of which there is…some. This entry was posted in Meta on August 11, 2015 by HP. Well, the apron strap was too long and I’m working on fixing it (and the straps of the rest of the toddler aprons already in the classroom), but I don’t want to talk about that today. I want to talk about inspiration. 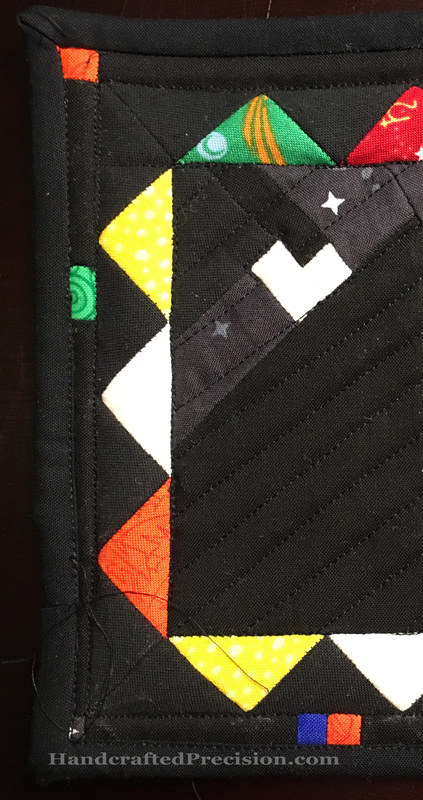 I’ve been following a bunch of quilting blogs all summer (using NewBlur as my RSS aggregator because it’s awesome–I’m glad Google Reader closed down), adding new ones as I find them through links on those blogs or link parties or what-have-you. 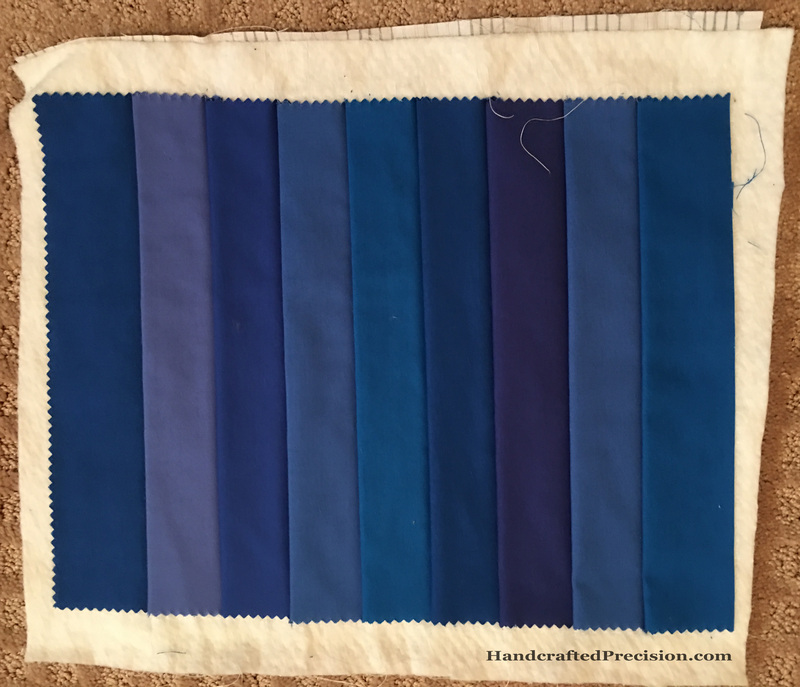 I’m especially drawn to rainbow and scrap projects, especially scrappy rainbows, so I’ve thoroughly enjoyed So Scrappy’s Rainbow Scrap Challenge (which I plan to participate in next year). 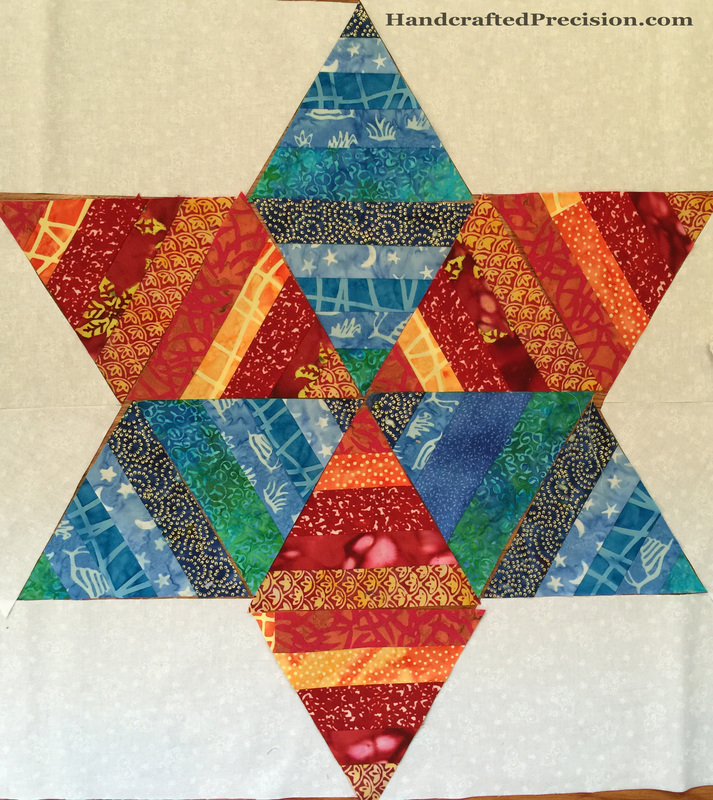 But what stopped me in my tracks and made me seriously consider really learning how to quilt is Quilt Diva Julie’s “Happy Happy Joy Joy”. [Note: I’ve since edited the link to a post of hers that shows a newer photo which makes her squares that much more breathtaking.] 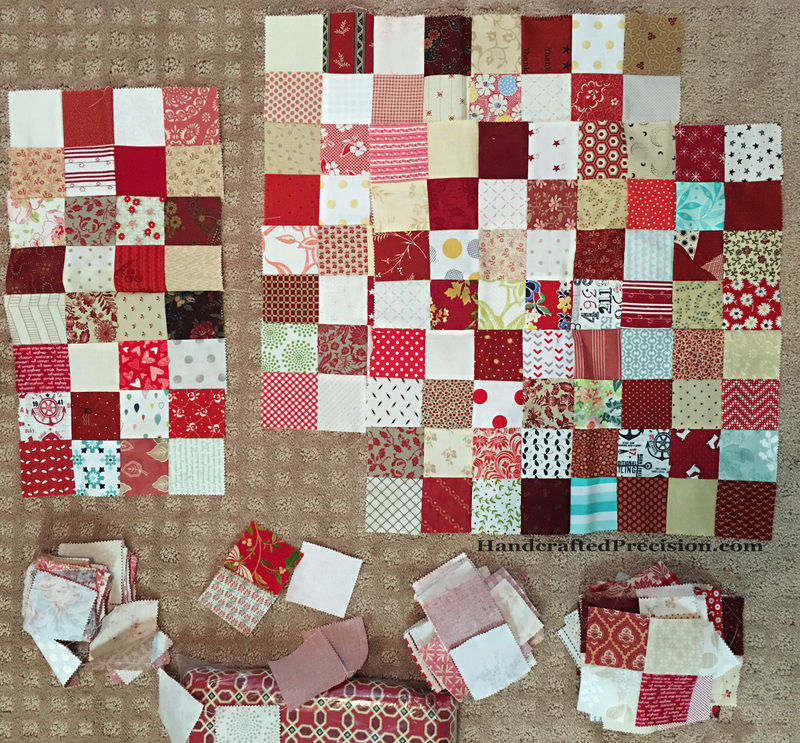 It will be a scrappy quilt based on Fabric Therapy’s X-Marks-the-Block block which, as far as I can tell, is based on all manner of string block patterns with a defined or contrasting middle strip. 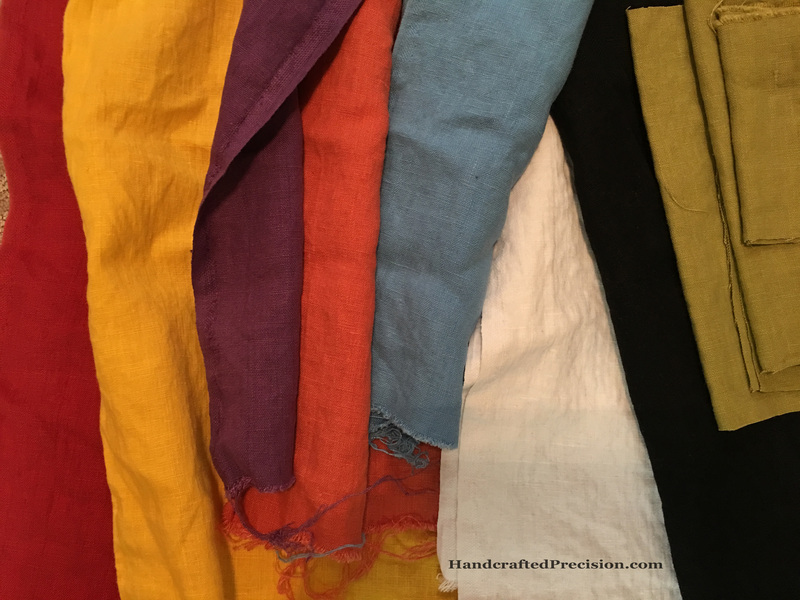 I looked all around Julie’s blog and she has an amazing eye for color and value and design. 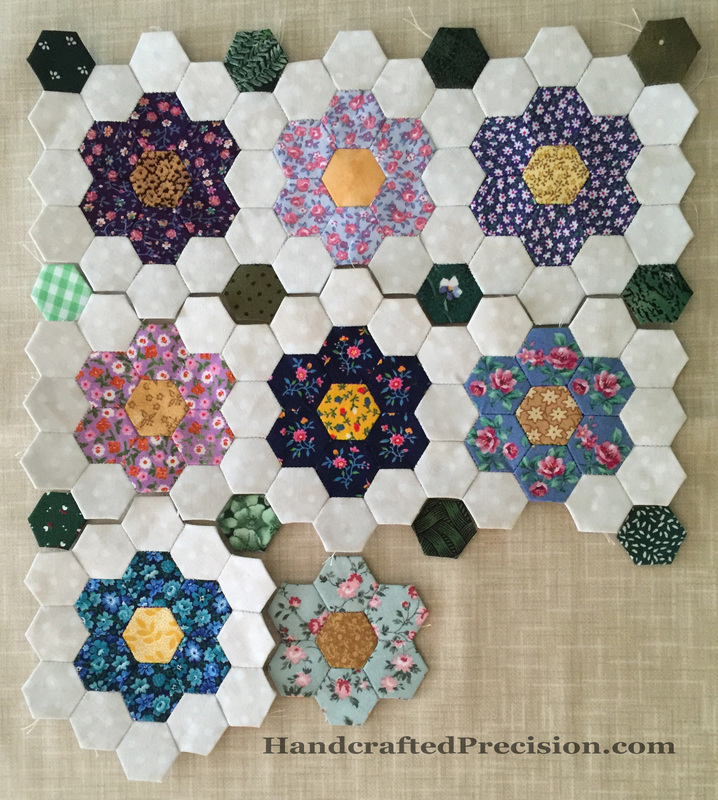 I ALMOST have enough skills to make a candy-centered string block like hers (I have to work on a real, consistent 1/4″ seam), but she’s also making quilts that I can only dream about. She’s amazing and seems to sew so fast! 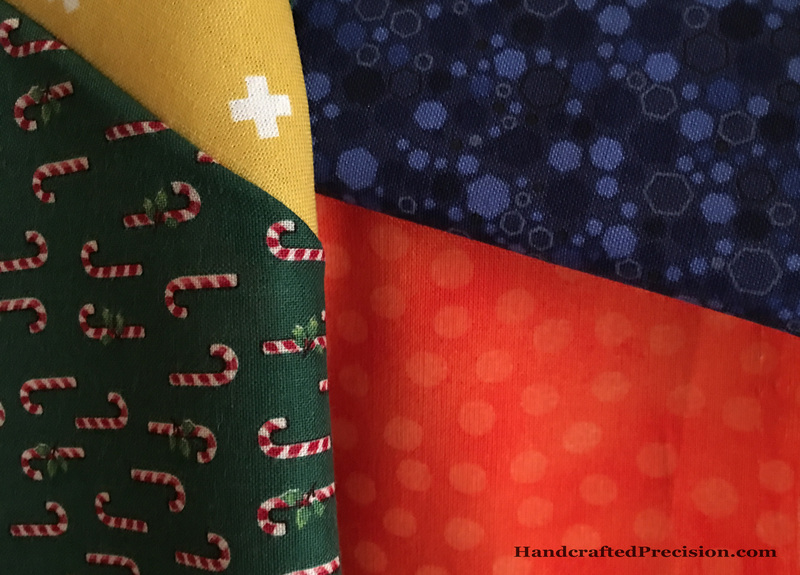 Anyhow, I’ll stop gushing about her and just say that a project like that is now on my list, as are a bunch of other quilt projects (including a couple I started last year and put away), which I’ll need to do before I tackle that one. I also need a lot more fabric scraps, since I have barely any. Those are steps one and two. This entry was posted in Meta and tagged Inspiration on August 14, 2014 by HP. I’m going to focus mostly on sewing, with some quilting. (And maybe some other stuff because I also knit, crochet, embroider, and make jewelry–but not lately.) I dunno. Let’s see how it shakes out. What? You need more? Okay. I’ve been sewing way more than usual this summer, mostly practical things for kids. For some reason, I want to share what I’ve been working on, but I don’t really have local people who care about such things. 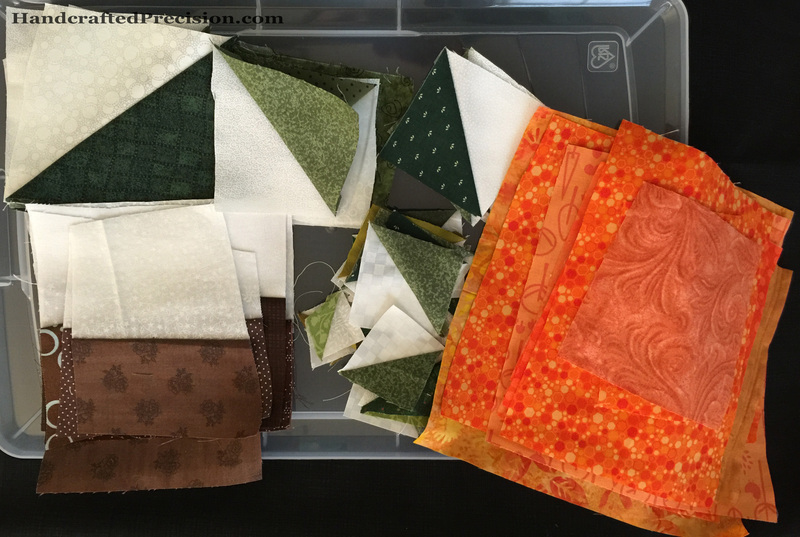 I started following some awesome quilting and garment-sewing blogs and I got inspired. I’m sure I’ll get to blogging about this summer’s finished projects eventually, but I’m going to start from my current project and go from there so I don’t get all bogged down in documenting what I’ve already done. 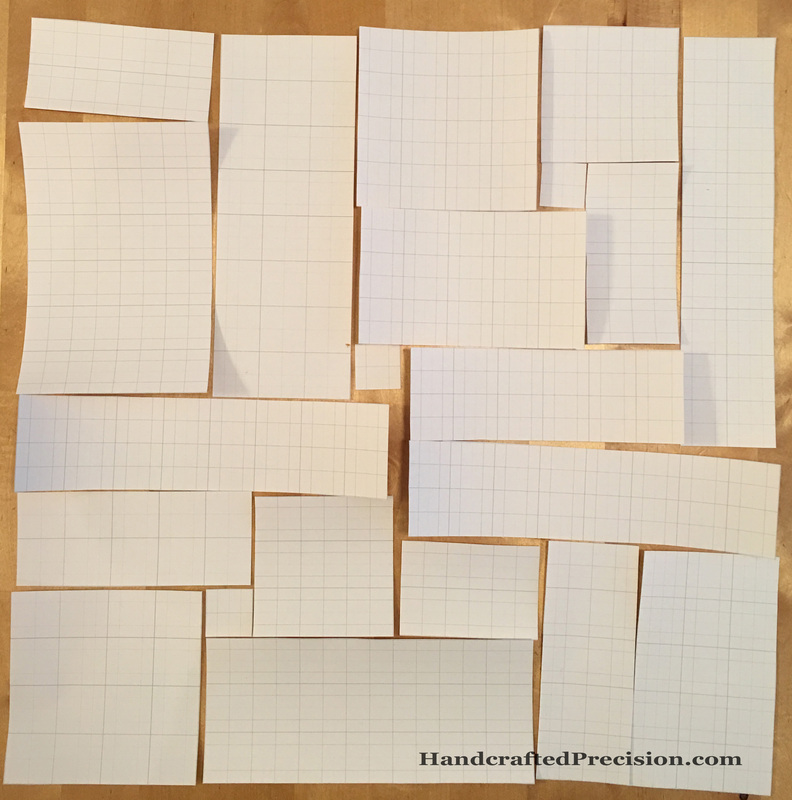 I’m a beginning sewer (and quilter), so this is a journey of discovery for me. This entry was posted in Meta and tagged Blog on August 3, 2014 by HP.